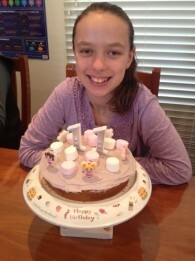 This past week was a huge week in our home as Princess turned 11 years old. We love celebrating as a family and birthdays are special. Because we homeschool, it mean that the kids didn’t have to do any schoolwork that day. Princess’ wish was for Nanny & Poppy to come for lunch and for us to play board games as a family that afternoon and then go out to her favourite Chinese Restaurant that evening for dinner. The great thing about the kids getting older is that their skills improve and Princess wanted to make her own birthday cake. I no longer have to slave away the night before creating this amazing masterpiece of a horse carousel, fairy castle or the Barbie Princess cake or countless other time consuming masterpieces. Princess baked her own cake and decorated it herself and I really appreciated it. I have created a tradition of writing a special card for their birthdays and Christmas and it is a special record of their character attributes and special achievements in the last year and the things we have seen them grow in, plus stating how much we love them. 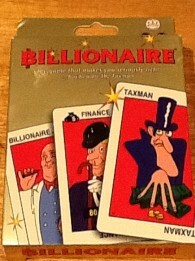 These cards are valued by the kids and you will often see them reading over these cards. We have also created a tradition of the kids each receiving books and also a major Lego box on their birthdays and Christmas. Princess has been eagerly waiting for her books as she was ‘out of new reading material’ and couldn’t wait to get started on her birthday books. Scholastic Books in Australia are having an emphasis on reading during May and the kids are encouraged to record how many minutes per day they spend reading. They total the minutes up at the end of the month and the student in all of Australia who reads the most during May gets a $250 book certificate. They way my kids are reading, they are in the running if they keep up with their 150-210 minutes per day. I had no idea that they read so much!! No wonder I am always on the lookout for the next books for them etc. 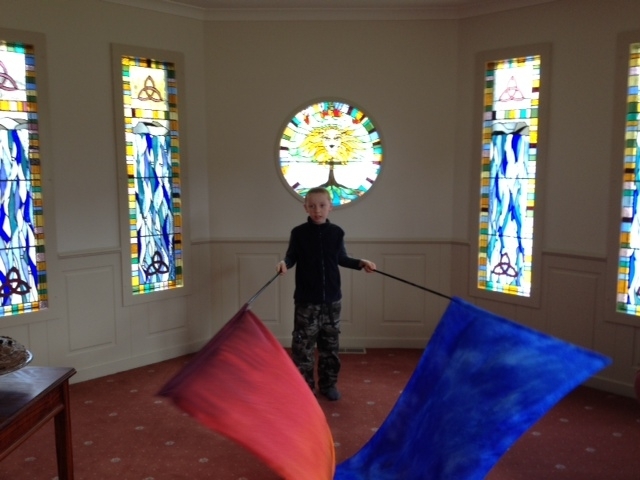 On Saturday we drove up to Daylesford (2 1/2 hours drive) to attend the Daylesford Healing Rooms opening. We were involved two years a go in prophesying over the site and the site selection. It was special to go there and see the amazing building and how they have made an impact on different people around the town. The opening service and dedication was fantastic as there were a lot of testimonies shared from people how they have encountered God, mostly from bizarre backgrounds. It was very interesting to hear these stories and a real eye opener for the kids to hear these testimonies. The worship time was anything goes and we loved waving banners around, especially near the beautiful stain glassed windows. The trip up was relaxing as we spent a leisurely time looking at some markets and a “Spudfest”. After buying 15kg of potatoes very cheaply, we are now making lots of potato based meals such as shepherd’s pie and a healthy chicken casserole. Matey is devouring these and loves that mum is cooking these ‘stews’ that taste so good. Boys reading: Whilst in Daylesford, we found a market stall that sold old books and we bought a “Biggles” book. The series is by Captain W.E. 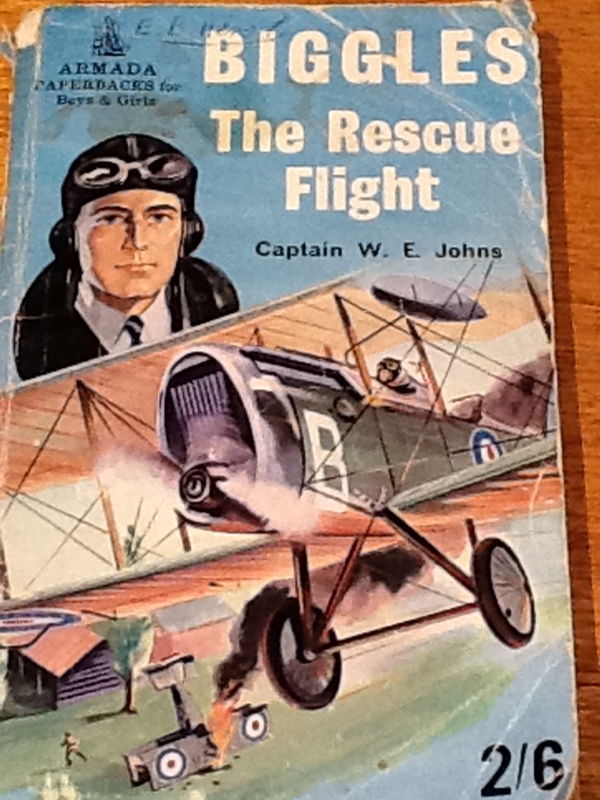 Johns and is suited to boys reading fluently if reading independently. Full of adventure and suspense, it is a great action book. Hubby is reading it to Matey and they are having a ball. Hubby came to bed last night wanting to read a bit ahead as he was desperate to find out what happened next!! 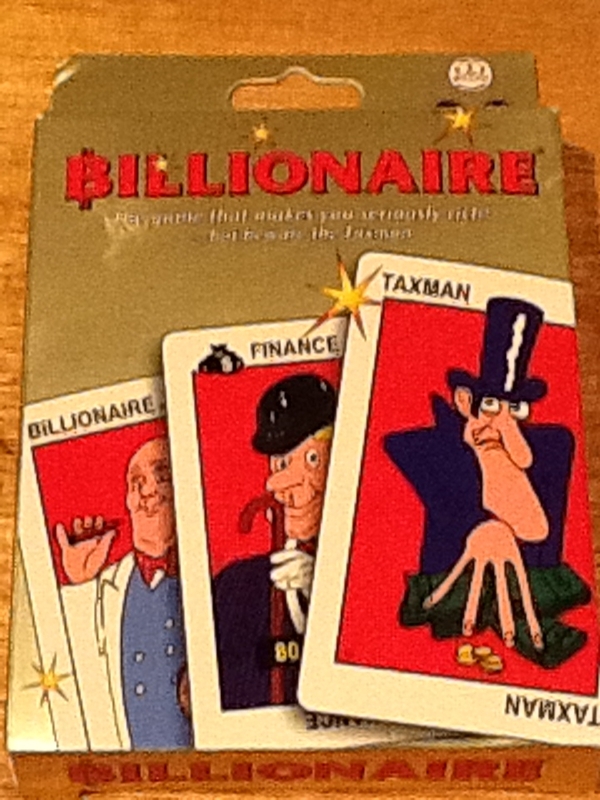 Billionaire is the latest card game that the kids are loving playing. Matey received this for his last birthday from some friends and during the week the kids hunted it out and taught themselves to play it. Princess follows after me and reads the instructions carefully so I was most impressed with how they taught themselves. They loved it and spent hours playing it. Procrastination: We have been devouring the free audios and free videos from Arthur Burke’s site (The Sapphire Leadership Group) www.theslg.com He is a forerunner with prayer ministry and we are seeing amazing effects by listening to his teachings and following his prayers etc. The latest free video on “Difficulty starting homework” is certainly worth a listen to if you have a child who can do the work but tends to procrastinate. The video goes for 18 minutes and is found under his free video tab. He shared about the left and right brain and some simple little steps to do with your child to help them actually get started. Also useful with us adults who tend to procrastinate. Check it out.